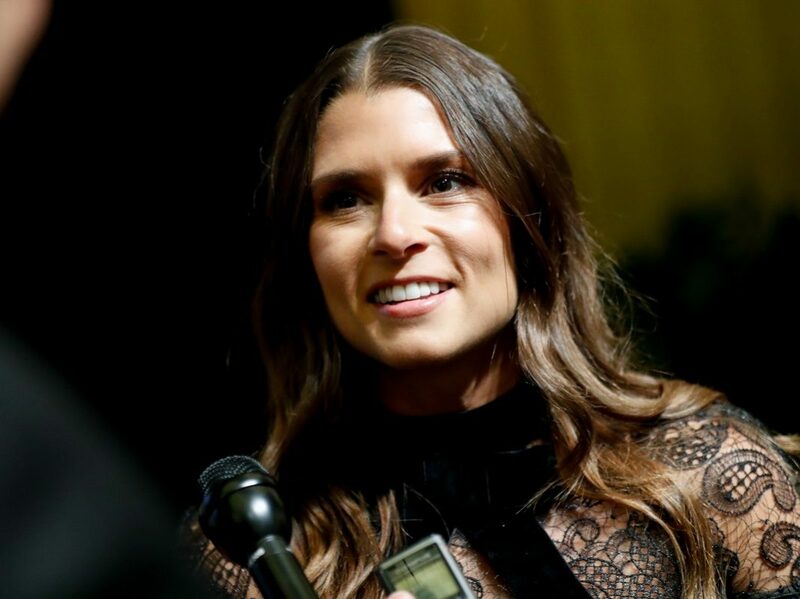 STAMFORD, Conn. – Danica Patrick will join NBC Sports’ inaugural coverage of the Indianapolis 500 presented by Gainbridge when drivers start their engines for the 103rd iteration of the race on May 26. The former IndyCar and NASCAR driver will serve as a studio analyst on race day, contributing to NBC Sports’ pre-race, in-race, and post-race coverage alongside host Mike Tirico. Patrick will also participate in NBC Sports’ coverage of Indy 500 Pole Day on May 19. 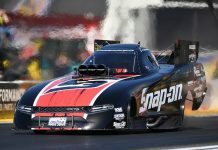 A seven-year Indy car veteran, Patrick immediately broke barriers and set numerous records when she joined the circuit in 2005. In just her first season, she became the first woman ever to lead a lap in the Indy 500 on her way to winning Rookie of the Year honors. In 2008, she became the first woman ever to win an open-wheel race in a major series when she finished first in the Indy Japan 300 at Twin Ring Motegi. In 2013, Patrick pivoted to NASCAR and became the first woman ever to win the pole for the Daytona 500. Before retiring last season following the Indy 500, Patrick completed the “Danica Double,” racing in both the Daytona 500 and Indy 500 in the same season. This won’t be Patrick’s first time as a race analyst. While still an active driver in NASCAR, Patrick gained broadcasting experience by serving as a guest analyst for FOX Sports’ coverage of NASCAR Xfinity Series races at Michigan, Pocono and Talladega.